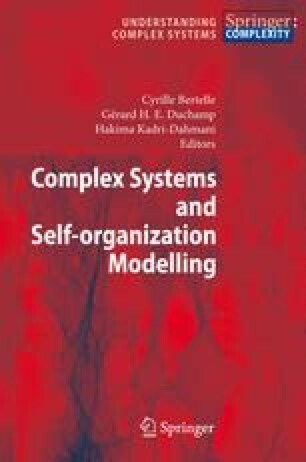 In this paper we sum up our works on multiscale programs, mainly simulations. We first start with describing what multiscaling is about, how it helps perceiving signal from a background noise in a flow of data for example, for a direct perception by a user or for a further use by another program. We then give three examples of multiscale techniques we used in the past, maintaining a summary, using an environmental marker introducing an history in the data and finally using a knowledge on the behavior of the different scales to really handle them at the same time.